Have you still got some Halloween candy sitting around? Well we’ve still got Halloween photos to share! 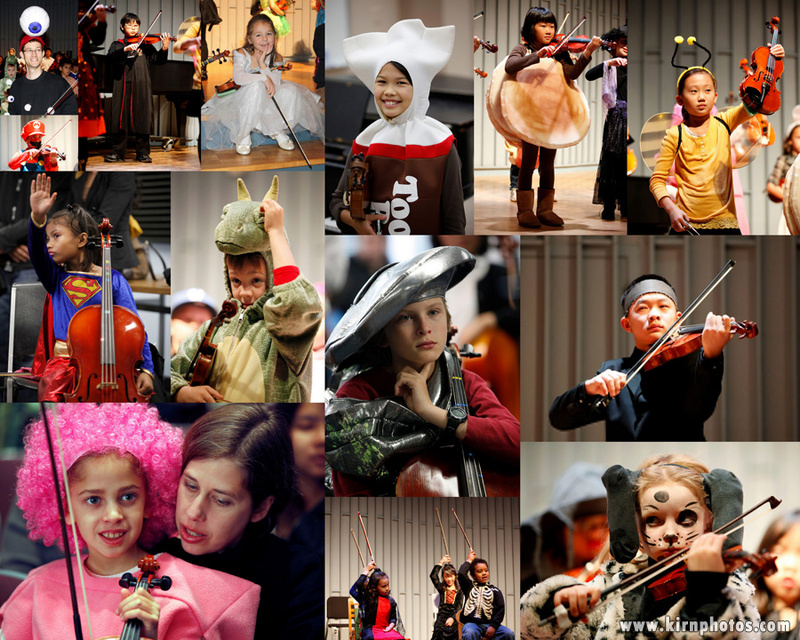 String Academy parent and professional photographer Jonathan Kirn has done it again and captured some incredible moments from our most recent Halloween Concerts. Click on the link below to visit his gallery and see the full collection. High quality prints may be ordered at Mr. Kirn’s cost through the same link (Great for holiday cards and gifts!). Many thanks to Mr. Kirn for his amazing work! Music is to the mind as air it to the body.